Family-owned and managed since 1978. 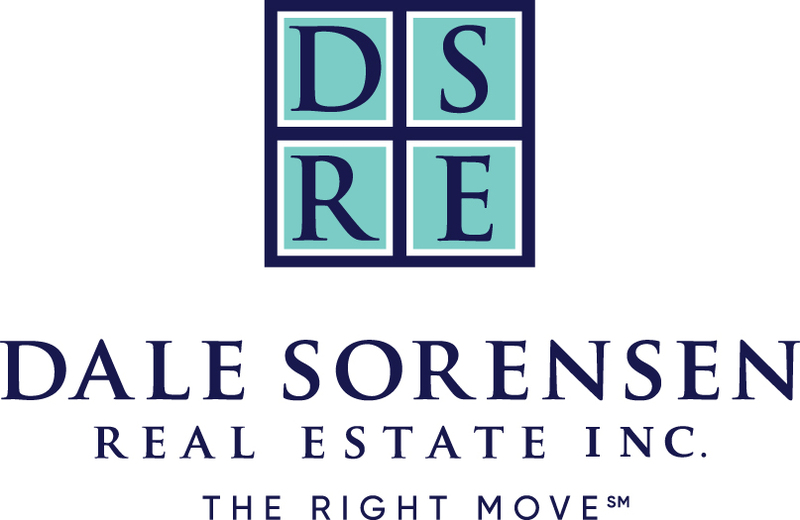 Dale Sorensen Real Estate is a full-service real estate brokerage dedicated to a long-standing tradition of excellence. 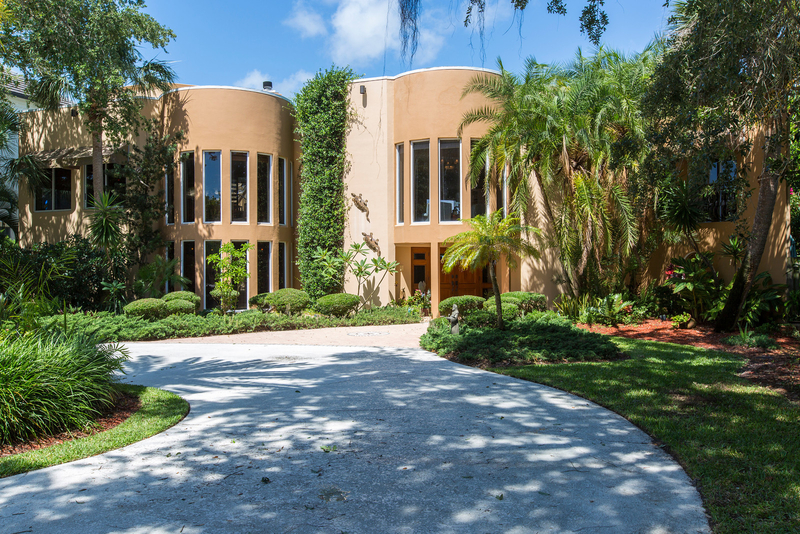 Recognized as the top luxury real estate firm on Florida’s East Coast, the award winning family owned and managed company commits exclusive resources to ensure leadership and a preferred choice for individuals selling and buying properties. 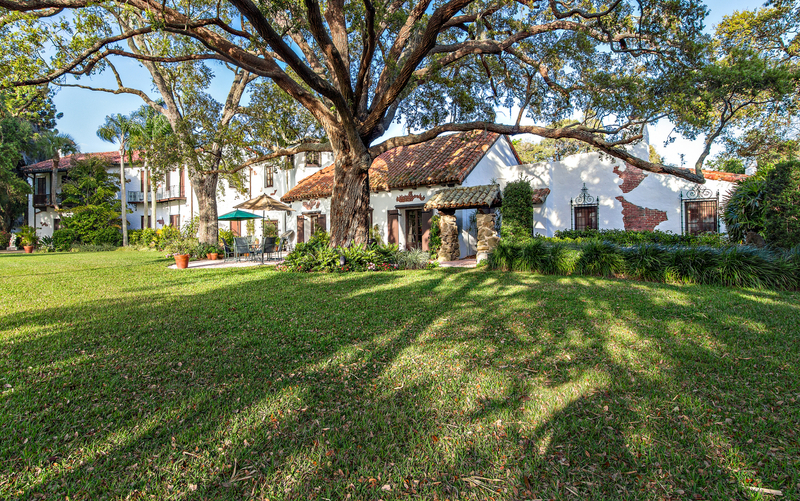 Through the use of their global network, comprehensive marketing strategies, strategic social networking tools and innovative search engine optimization techniques, Dale Sorensen Real Estate provides its agents with the tools they need and its customers with maximum worldwide exposure. 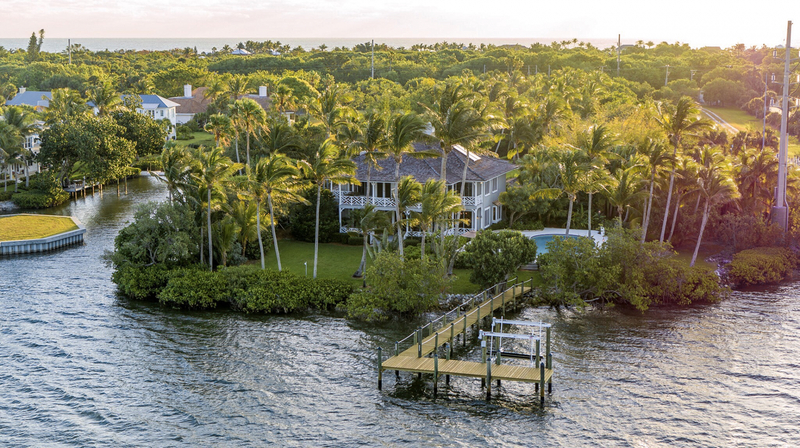 With over 200 agents and seven locations in Florida, reported sales totaling more than $648 million in 2016.